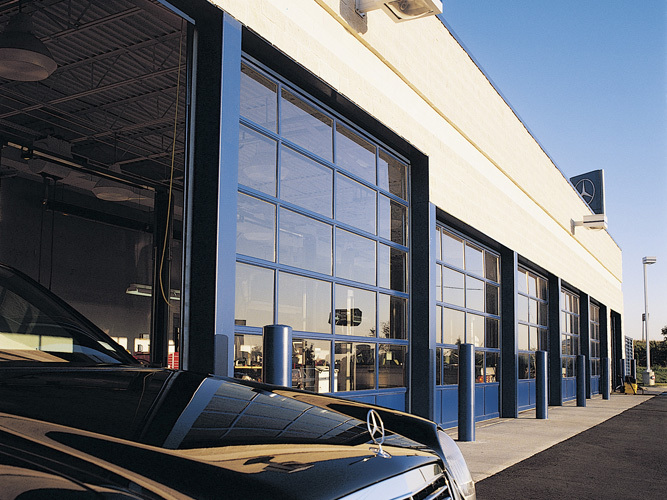 For jobs that call for excellent thermal values, have stringent wind load requirements, or simply need a high performing door designed for long life and strength, our complete line of sectional doors contains models perfect for these applications. For common to extraordinary applications, Clopay® rolling doors have a long history of excellence in design that helps them meet and often exceed the expectations of our wide range of customers. Please browse our site and contact us for additional information. If you are looking for something in particular and can’t find it, our team of experts are available to answer questions regarding special applications and custom doors. Find out why the businesses of Southeastern Pennsylvania look to El’s Door Sales for their commercial overhead door and opener needs.